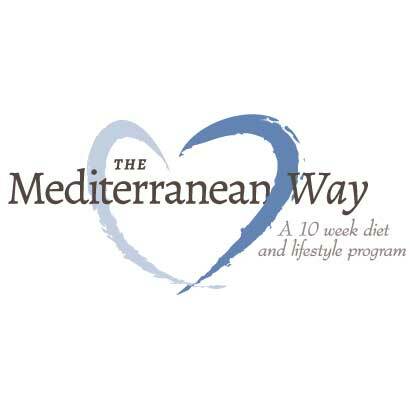 The Mediterranean Diet is one of the most well researched and healthiest diets in the world. 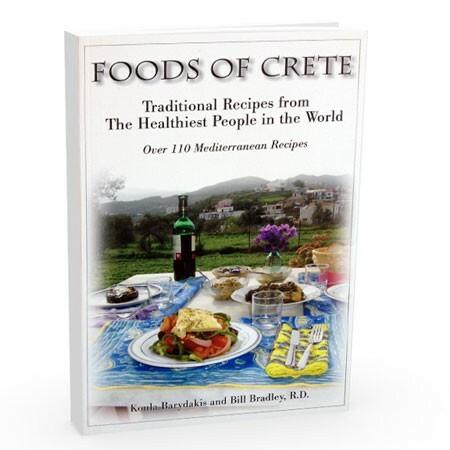 Many of the foods eaten in the Mediterranean are already eaten in other places besides the Mediterranean. 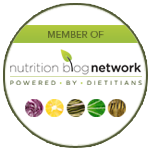 Here are some of the popular foods that you are already eating that are part of a Mediterranean Diet meal plan. 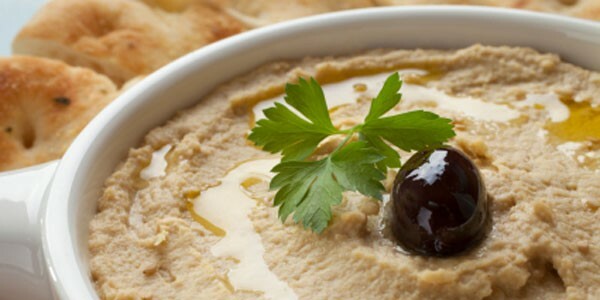 Hummus has become one of the great “American” snacks, but it has been around for centuries in Middle Eastern and Arabic countries. 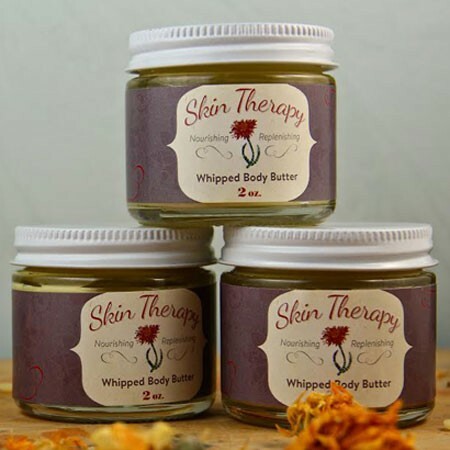 It is a perfect blend of healthy fats, carbohydrates, and protein. It is also quite easy and inexpensive to make at home. Here is our recipe for Red Pepper Hummus. Surprisingly, the people of the Mediterranean don’t eat quite as much fish as we think they do. 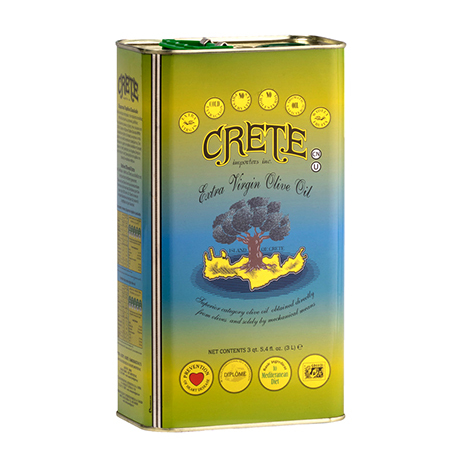 Still, it is one of the best sources of Omega-3 fatty acids which many Americans are deficient in. 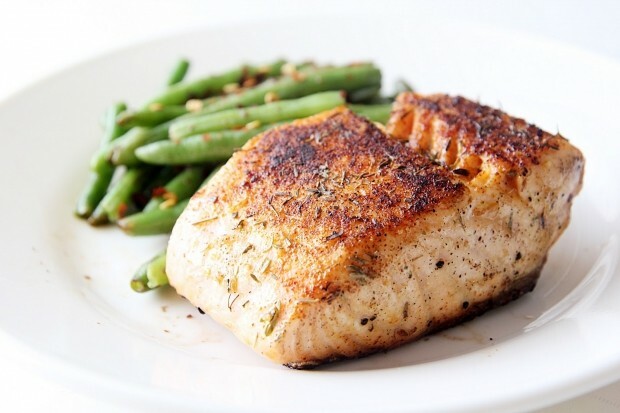 Fish high in Omega 3’s include herring, salmon, albacore tuna, lake trout, mackerel, sardines, and anchovies. You want to purchase fish from the ocean (or lake) when possible as they are much higher in omega 3’s. Here is my favorite salmon recipe: Salmon with Greek Yogurt, Spinach, Lemon and Capers. 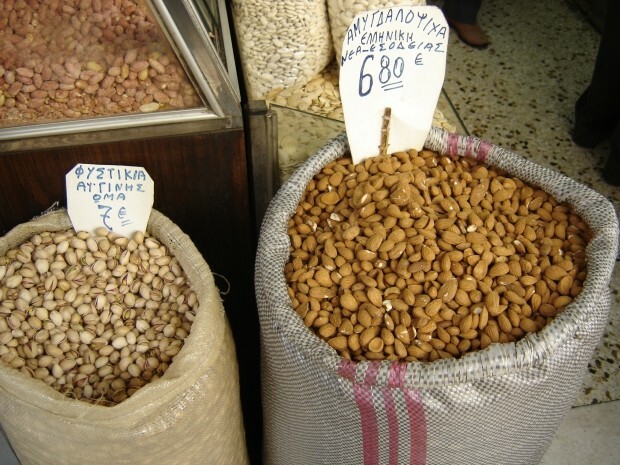 Nuts and seeds are often eaten in the Mediterranean as a substitute for meat. Almonds are high in vitamin E and may reduce amounts of LDL (the “bad” cholesterol) in our bodies. Almonds are eaten both raw and cooked in the Mediterranean. Try our recipe for Roasted Almonds with Zucchini and Summer Squash. 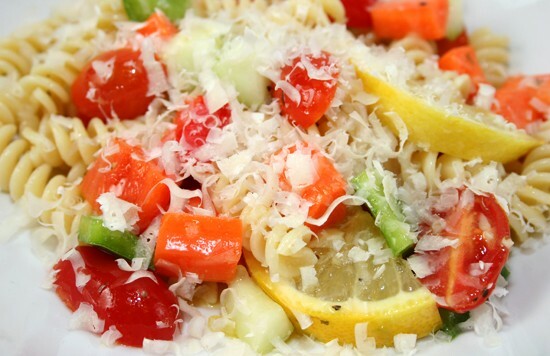 Pasta is one of the most traditional Mediterranean foods, but, in the Mediterranean it is eaten in smaller portions with lots of vegetables and small amounts of protein. Try our classic Greek Pasta with Spinach and Garlic. 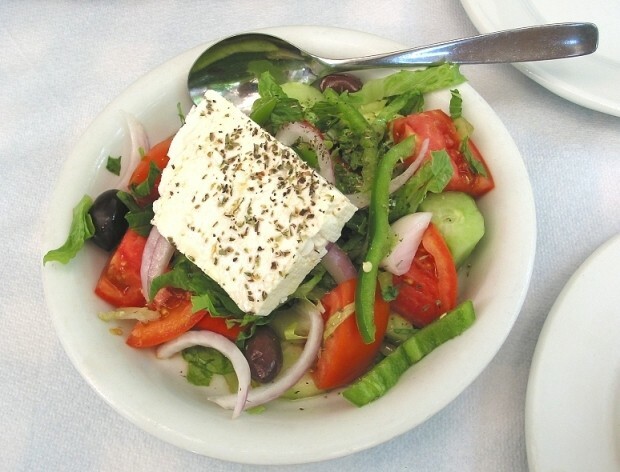 The Greek salad we are used too is much different than the one eaten in Greece which often has no lettuce at all and is made up of cucumbers, peppers, red onion, tomatoes, olives, feta cheese, olive oil and lemon juice. 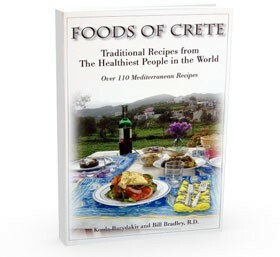 Here is my all time favorite Greek Salad recipe. 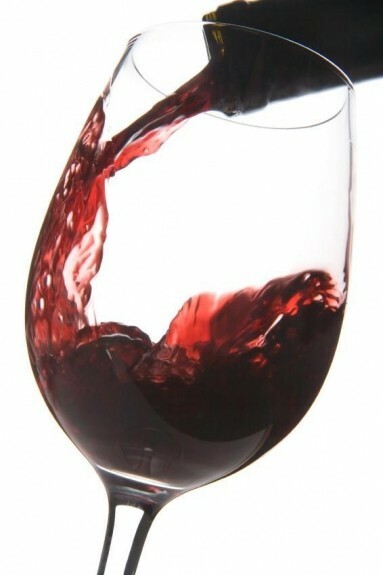 Red Wine is often consumed for both lunch and dinner in some Mediterranean countries. A moderate amount of red wine, consumed with a meal has been shown to lower the risk of heart disease. 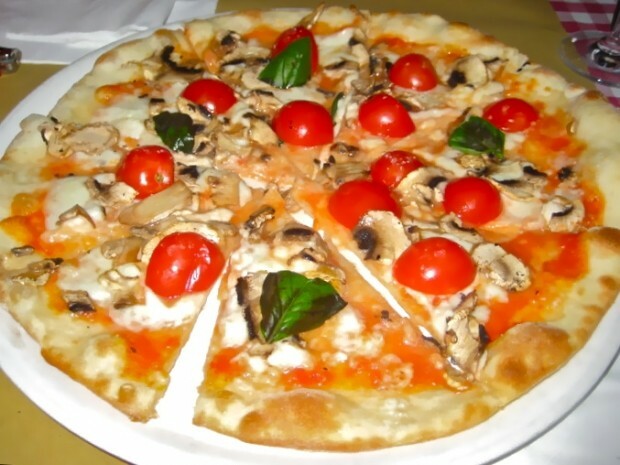 You won’t find a meat lover’s pizza with cheese stuffed into the crust in Italy. There, it is a very different food with less cheese and usually packed with fresh vegetables and it is eaten with a large salad instead of cheezy bread sticks.